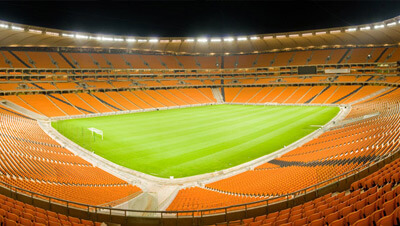 FNB Stadium will host Kaizer Chiefs as they embark on their African sojourn with a fixture against ASEC Mimosas Abidjan from Ivory Coast in their first leg CAF Champions League fixture on Saturday, 12 March (19:30pm kick off). 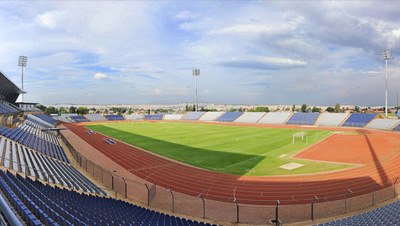 Tickets for this fixture will cost R60 each for adults and R10 for children under-12 with parking tickets at the venue costing R30. There are hospitality packages on sale, also through Computicket, available for the clash featuring two continental giants. 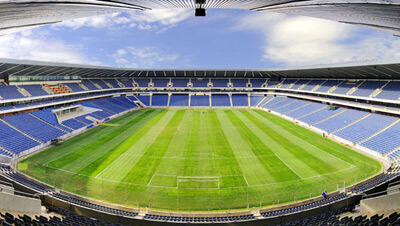 The hosts, Amakhosi, are the current Premier Soccer League champions and line up against ASEC – who are perennial favourites in African competitions having won this trophy back in 1998. ASEC’s famous academy has unearthed the country’s top football gems and household names like Abdoulaye Traore, Kolo and Yaya Toure, Salomon Kalou, Emmanuel Eboue as well as Gervinho. 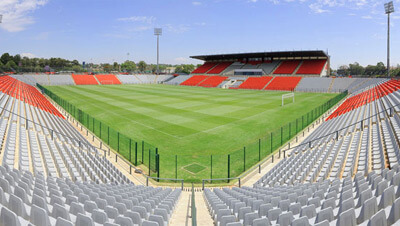 The club is also no stranger to FNB Stadium having famously played Orlando Pirates there in the final of the CAF Champions League first leg fixture back in 1995.